We free the innocent. 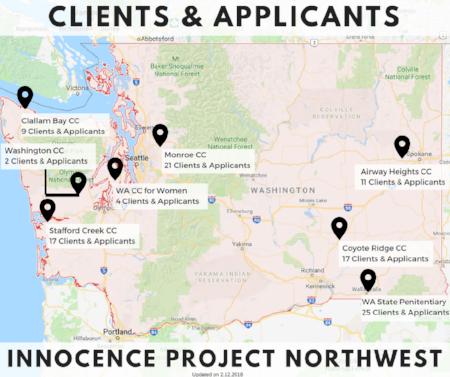 Innocence Project Northwest is an innocence organization that provides free legal services to the wrongfully convicted in Washington State and works to improve justice systems. Like the Innocence Project (located in NYC) and many other innocence organizations across the world, we are independently funded and receive no financial support from the Innocence Project or any other innocence organization. It all started 20 years ago. 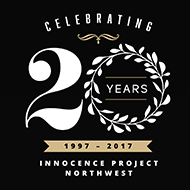 In 1997, Professor Jacqueline McMurtrie founded Innocence Project Northwest as the third Project in the United States. 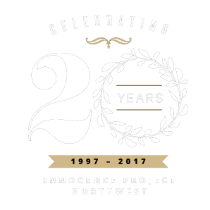 IPNW’s core mission – to free innocent prisoners and prevent future wrongful convictions through education and policy reform – remains as critical today as it was 20 years ago. 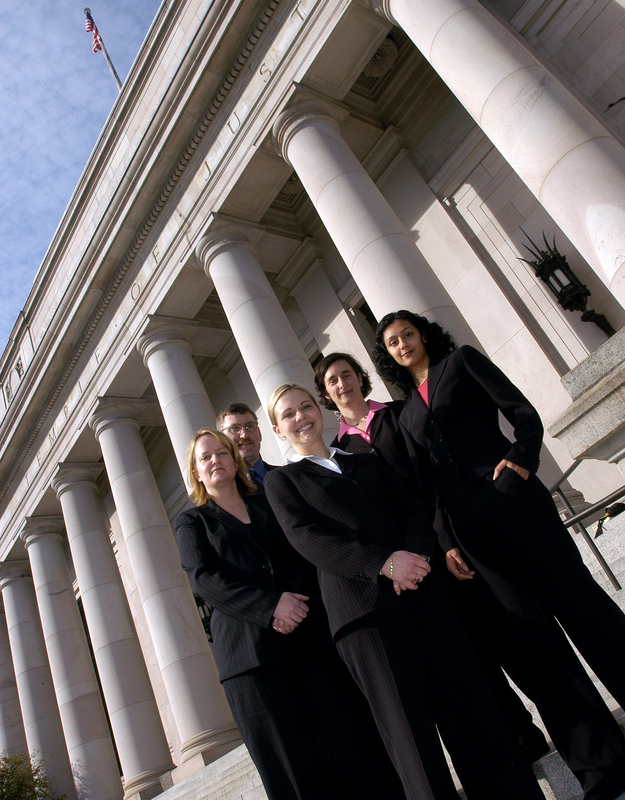 Through the work of our dedicated staff, students and pro bono partners, along with the generous support of our donors, IPNW has exonerated 14 Washington men and women who collectively served over 100 years in prison for crimes they did not commit and helped secure freedom for many other individuals. 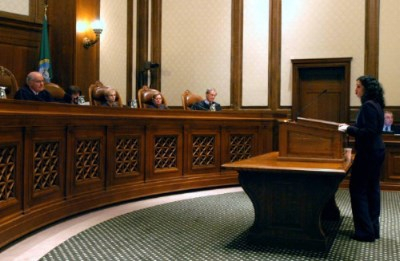 Efforts to improve criminal justice in Washington and support exonerees has led to important reforms and new laws involving eyewitness identification procedures, the preservation of evidence and access to post-conviction DNA testing, and the right of exonerees to receive compensation for their wrongful convictions. Despite these many accomplishments there is a growing demand for our services: IPNW continues to receive over 500 requests for assistance from prisoners each year; exonerating innocent prisoners remains incredibly complex, time consuming and expensive; our exonerees continue to struggle to rebuild their lives after they are released from prison; and key reforms that could prevent wrongful convictions are yet to be instituted. As we face these challenges, IPNW is honored to be a leading organization in the worldwide innocence movement. This is a role we could not play without the longtime support of so many. IPNW Founder Jackie McMurtrie with volunteers and students in 2001. IPNW student advocating for the innocent in front of the WA Supreme Court.